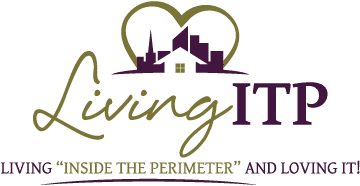 Living ITP – Living "Inside The Perimeter" And Loving It! Sell your home with a marketing expert. Kira has been in Atlanta since 1998. She has lived at the top of the Perimeter and the bottom of the Perimeter (but always inside the perimeter – “ITP”). She has spent most of her career working in Midtown; therefore, she has extensive knowledge of the intown market. Having worked with a property management company for several years, she has been in nearly every condo building in Midtown, Buckhead, and Downtown. She is very familiar with the intown sales and rental market. When Kira isn’t helping people find their dream home, she likes to take her Newfoundland to the fabulous Piedmont Park dog park, run along the belt-line, and try out whatever new restaurant has popped up in this great city! Kira is determined to help you find the home to put your heart into. There’s so much great stuff to say about Kira! First, her communication, professionalism, attitude and motivation are top notch. At the time of us selling our condo, we were living about 5 hours from Atlanta. Kira got our condo listed and showing in a matter of just a week. We had offers the 2nd and 3rd week of the condo listing, and we didn’t even really list it at an extremely aggressive price. Throughout the whole process, Kira was quick to let us know what was going on, and we never had to bug her to get information. As with a lot of real estate deals, our first offer backed out, but Kira was quick to get a 2nd and 3rd offer and ultimately got us what we were asking for in just under 2 months. We setup a somewhat quick closing, and everything went smoothly! From the time we first contacted Kira, to us receiving the money from the sale, it was a matter of 9 weeks. Can’t say enough about our experience and would highly recommend Kira for your next real estate deal! It’s easy to get lost in the mumbo-jumbo of real estate transactions -- hiring a professional to do the dirty work will lift away the burden and confusion from you. 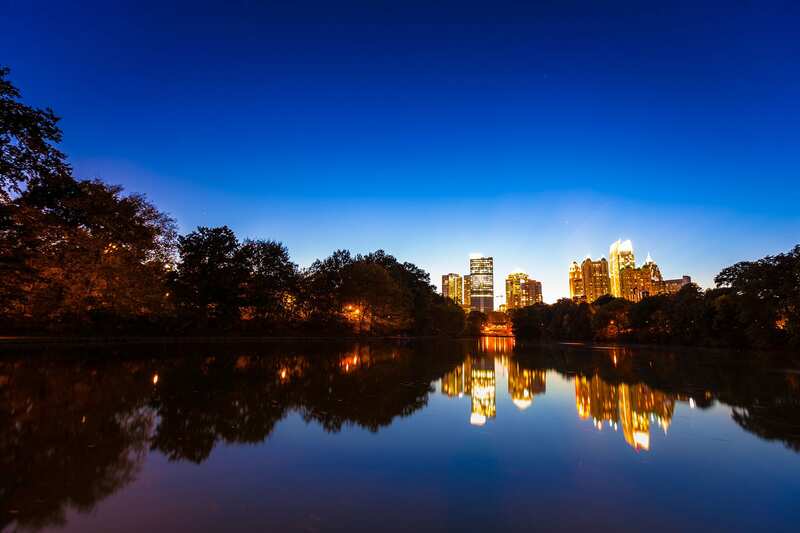 Are you looking for profitable real estate investments in Atlanta? Are you tired of seeing your investments go south and fail to meet your expectations every time you think that you got it right? It is my joy to present you with reliable real estate investing options for the greatest returns on your investments. With extensive experience in the housing industry, I will provide you with a customized marketing plan that will cover every aspect including the utilization of innovative marketing strategies. Get in touch with me today and let’s embark on the process that will see you get the best value for your new construction homes. 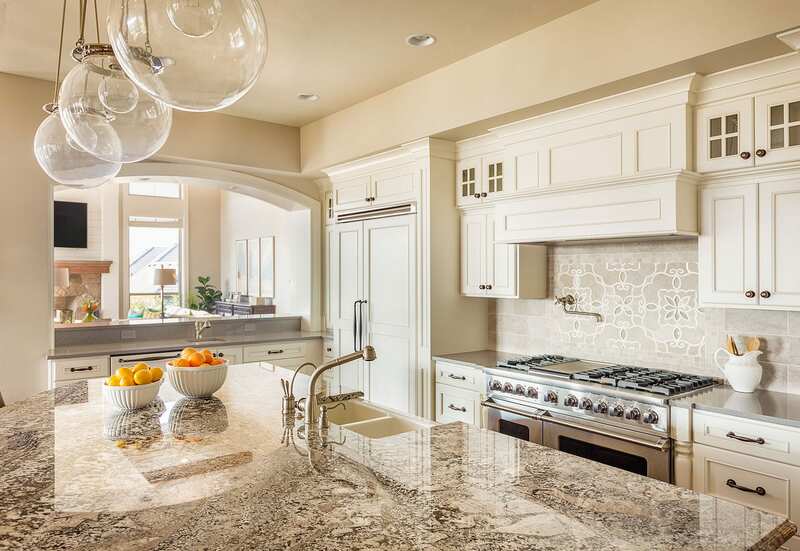 Home renovations are essential for attracting top offers when selling your home. 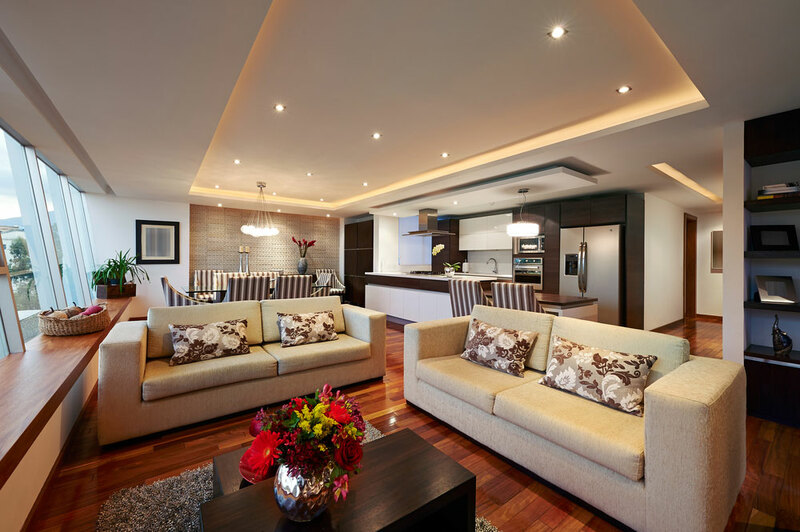 I offer top renovation services to bring back your property into a good state where buyers will be scrambling to have it. 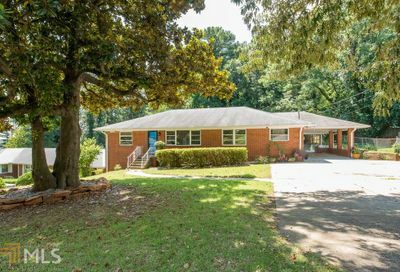 homes for sale in GA.